Trainwreck is just another stop for me on my feminist-reading kick, and I'm so glad I listened to it on my last work commute. 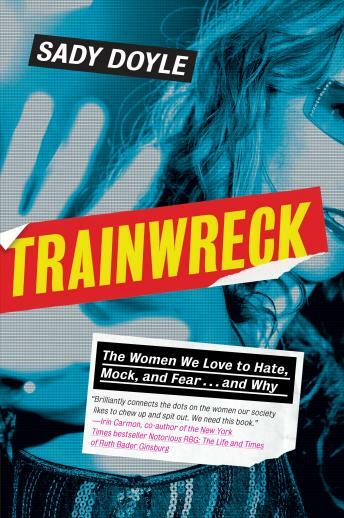 Brilliantly weaving in stories of trainwreck's of yesteryear and today with in-depth analysis as to how and why trainwreck's exist at all, it does a fantastic job of articulating how little has changed. Eye-opening and exposing, you should walk away from this book knowing your own part in perpetuating the take-down of women in the public (and now private) sphere.